Sigma released an update for the Sigma MC-11 that you can download here. 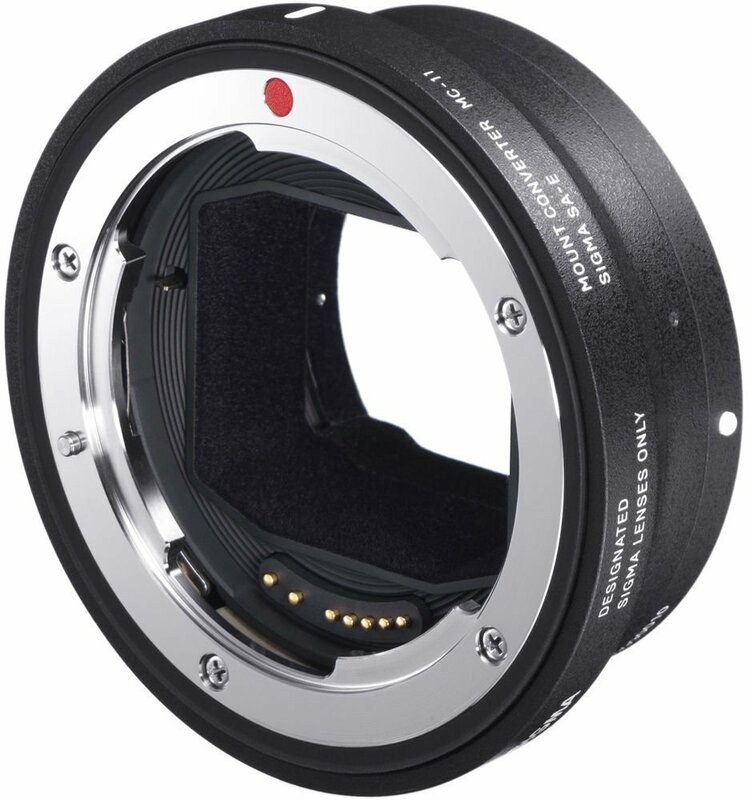 This entry was posted in 3rd Party Lens, Accessories and tagged 3rd Party Lens, SIGMA 70-200mm F2.8 DG OS HSM, Sigma MC-11, Sigma MC-11 EF-E, Sigma MC-11 Mount Converter, Sigma MC-11 SA-E. Bookmark the permalink. Trackbacks are closed, but you can post a comment.